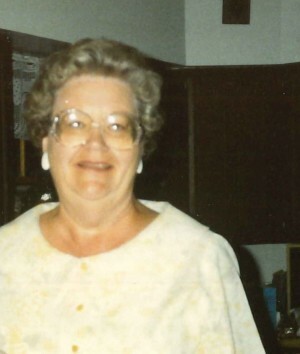 Mary Ann Rager, 86 of Tempe, Arizona passed away on April 14, 2019 at Hospice of the Valley-Friendship Village in Tempe, Arizona. She was born on June 12, 1932 in St Louis, Missouri. She was a homemaker all of her life and had lived in Arizona since 1972. Graveside services will be held on Friday, April 19, 2019 at 1:30pm at the National Memorial Cemetery of Arizona, 23029 North Cave Creek Road, Phoenix, Arizona. She will be laid to rest next to her husband, Master Sergeant Merle A. Rager, who predeceased her in 2008. Richardson Funeral Home, Tempe, Arizona is compassionately serving the family.